In a move that could be the biggest thing to happen to the Facebook news feed since it was introduced, it appears the social network is quietly testing a massive revamp that will add a lot more more news to the feed. As seen in screenshots that surfaced on Twitter on Friday morning, Facebook is experimenting with a new layout on mobile that highlights multiple news sections, with topics such as World & U.S., Sports and Food. The primary (and presumably default) section is the classic news feed we're accustomed to seeing. Facebook confirmed to Mashable that it's testing the new, sectioned news feed, though it's unclear of the feature will ever get an official launch. 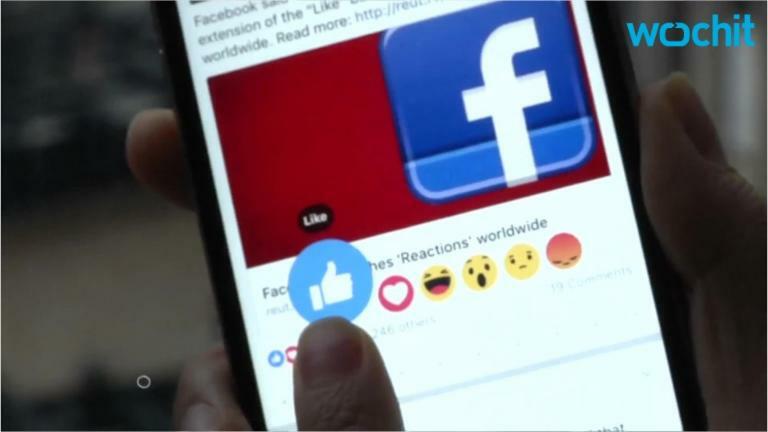 "People have told us they'd like options to see more stories on Facebook around specific topics they're interested in," a Facebook spokesperson said via email. "So we have been testing a few feeds for people to view more and different stories from people and Pages based on topic areas." The Facebook homepage in 2005 also listed all of the schools the social network was in -- and still included the photo of Al Pacino. Facebook's homepage in 2006 was a stripped-back affair, doing away with the list of schools in favor of a simple login option. The sections appear at the bottom of the screen, accessible by tapping or swiping left or right. After tapping one of the sections, such as World & U.S. News, the news feed updates to news articles that are related to the topic. In theory, this news reader-style approach takes users to all of the news they care about, housed in one massive hub. It would also certainly encourage users to get more news from Facebook rather than other sources like Twitter or Google News. "There's a lot more content now with multiple feeds, instead of one," Tom Critchlow, a marketing consultant who posted images of the revamped feed to Twitter, told Mashable. "As for the news and sports feeds, they have posts from my friends too and it feels very much more like a news aggregator rather than a personal space." There's also a tool to edit which feeds you'd like to see -- meaning if you weren't into Sports, you can remove it from the categories and include things like Music or Animals & Pets instead. Out of the gate, however, all topics are turned on by default, Critchlow said. Critchlow, who saw the feature on his Moto X, says the article news feed also includes a prompt to add people he doesn't know as Facebook friends. "This feels like a huge departure from the traditional Facebook model," he said. "There's no 'two friends in common' label or anything like that. Perhaps there's some intelligence behind the scenes but nothing immediately obvious." "I can't help but see a lot of Twitter ties here, such as turning the default feeds into places you go to get news with third-party content, while Facebook Groups, Instagram and Messenger places would be where you share personal content," Critchlow said.